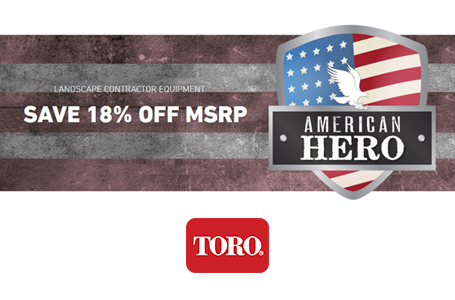 Re-designed from the ground up, this mower features a 60" fabricated, floating deck with a durable bull-nose bumper, a 24 hp Kawasaki® 726cc engine, and a heavy-duty frame. Built to last, AND designed for user comfort, the ZX6000 features a contoured 18" extra tall seat with armrests. 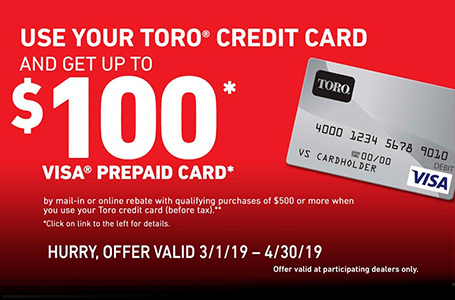 In addition, Toro's cutting technology always gives your lawn a superior quality of cut. 60" (152.4 cm) Fabricated Deck: For an aggressive deck built to handle tough cutting conditions yet provide a truly superior quality of cut, Toro's 4.5" (11.4 cm) deep fully welded fabricated deck is up to the challenge. The leading edge of the deck is reinforced with a "Bull-Nose" commercial style bumper. Three anti-scalp wheels in front and two anti-scalp skids in the back help the deck float over rough terrain. Create your own natural fertilizer by adding a Recycling® Kit or make yard clean-up a snap with an optional Twin Bagging system. Powerful Kawasaki Engine: TITAN mowers are powered exclusively by Kawasaki commercial-grade engines - the brand chosen 2 to 1 by professional contractors. These smooth, powerful and reliable engines are so tough, they're backed by a 3-year commercial warranty. Rock-Solid Frame: A 1.5" X 3" (3.8 cm x 7.6 cm) tubular frame forms the rock solid foundation for the rest of the mower. The large continous frame tubes have seamless sides with no welded joints which provides maximum strength. And it's backed by a Lifetime Guarantee warranty. Contoured 18" (45.7 cm) Extra Tall w/ Slide: The premium seating system on the TITAN is truly a leader in comfort. The extra thick seat foam is contoured to envelope the operator in comfort and help hold you in place when traversing rough terrain. The seat is further cushioned by a unique adjustable seat spring suspension allowing you to have anywhere from 2 to 5 springs underneath the seat to give you customized support. A four-inch (10.2 cm) seat slide is adjustable while seated to help give you just the right fit. Adjustable armrests and retractable seat belt come standard. Gentle on Turf: Large, 22" diameter rear tires provide ample traction and a smooth ride on rough terrain without tearing up your lawn. Deck Washout Ports: Simply attach a hose to the deck washout port to keep your cutting system clean and in top shape. Foot Operated HOC: This system allows you to quickly raise and lower the deck while mowing without taking your hands off of the controls. The HOC has a range from 1.5" - 4.5" (3.8 cm - 11.4 cm) with 13 positions in quarter inch increments making sure there is a setting just right for you and your lawn. Folding ROPS: Folding Roll Over Protection System (ROPS) comes standard. The folding design folds easily with the help of quick-release pins. 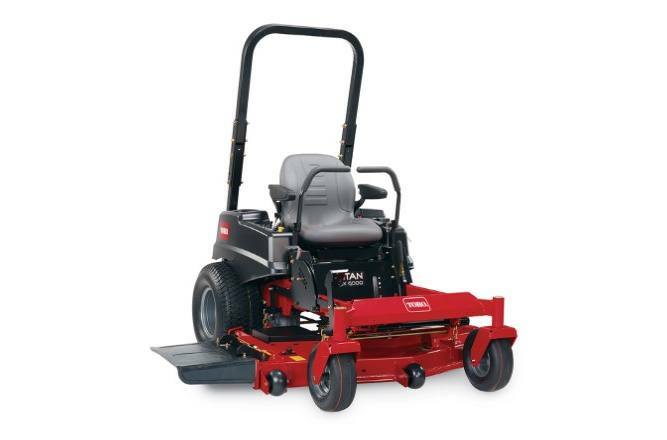 It tucks under the frame for compact storage or when mowing under low obstacles on flat ground. Cargo Carrier: The cargo carrier is perfect for homeowners that need light duty hauling capabilities for mulch, soil, garden tools and other items for working the yard. No "jack knifing" and it's easy to store. E-Z Vac Powered Bagger: The powered bagger system allows for enhanced collection in thick, wet conditions and provides a more effiecient bagging experience vs. non-powered baggers. Leaf Bagging Enhancment Kit: Decreases leaf blowout on the deck when bagging leaves and increases bagging performance. Light Kit: Three lights easily mount to the mower frame and wiring quickly connects to the existing accessory circuit. The gross horsepower of these engines was laboratory rated at 3600 rpm by the engine manufacturer in accordance with SAE J2723. As configured to meet safety, emission and operating requirements, the actual engine horsepower on these mowers will be significantly lower. Blade tip speed is the theoretical maximum speed in feet per minute and is likely to vary. See dealer for warranty details.